Acts as an additional lubricant for the cornea. Soothes scratches and small abraisions. 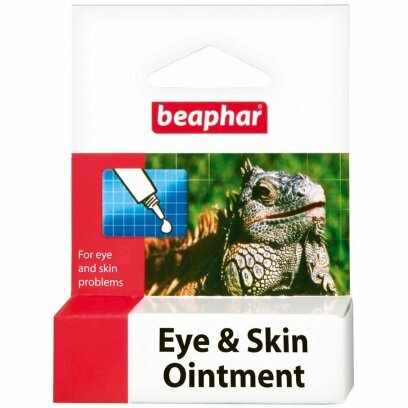 Beaphar Eye & Skin ointment acts as an additional lubricant for the cornea. It soothes dryness and helps the eye to flush itself clean naturally. Used on the skin it will soothe minor abrasions. 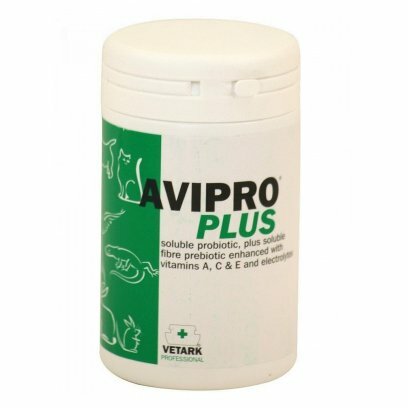 Avipro Plus is the gold-standard veterinary probiotic combination of bacteria, enzymes, electrolytes and vitamins. Its high palatability means it can be added to the drinking water making its use simple for all species. Lactobacillus acidophilus which lives for a short time in the gut, helping to stabilise the pH. Avipro Plus is particularly useful for birds which are undergoing antibiotic treatment, during which the normal gut flora may be seriously unbalanced by the treatment leading to the establishment of inappropriate bacteria, many of which can form toxins. It helps to minimise any disturbance to the normal gut flora caused by the use of antibiotics. In reptiles the energy requirements are not well understood, particularly the role of temperature. However 1 scoop per 500g -2kg of animal is in line with current recommendations, dilution should be 1 in 3 or greater. 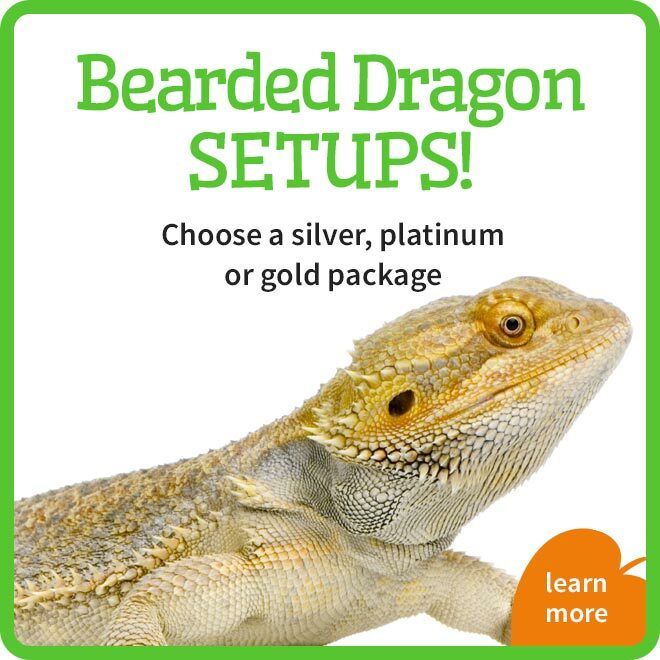 Administering CCF to reptiles every 4-5 days is generally sufficient, extra fluids can be given with AVIPRO PLUS or REPTOBOOST. Lactobacillus which live for a short time in the gut, helping to stabilise the pH. 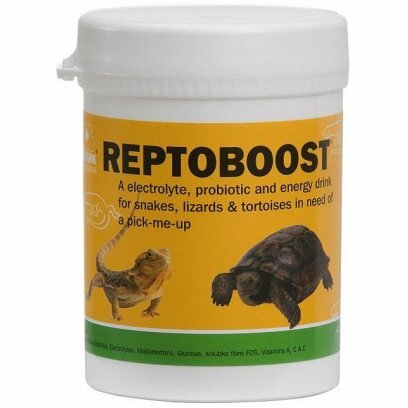 Electrolytes to aid in maintaining adequate levels in reptiles with diarrhoea which lose electrolytes. It is only necessary for probiotics to live a short time to establish the right conditions. 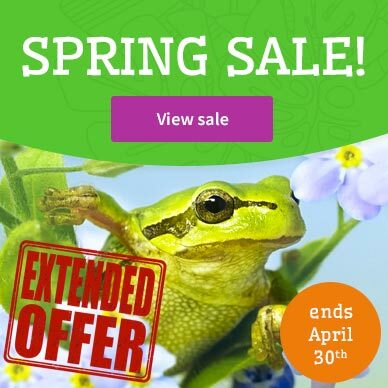 By their combined action the ingredients help to create and maintain slightly acidic conditions in the gut to provide the correct background for the reptiles own flora to re-stabilise. The electrolytes and dextrose incorporated into REPTOBOOST also contribute in a major way. 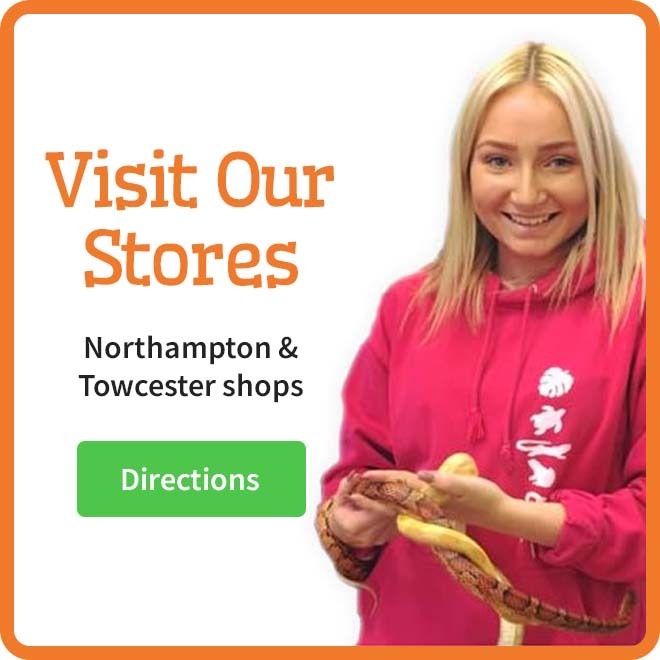 A very important aspect is the use by the veterinary surgeon in reptiles which are under treatment with antibacterials where the normal flora may be unbalanced and a bloom of inappropriate bacteria may occur causing perhaps haemorrhagic enteritis. 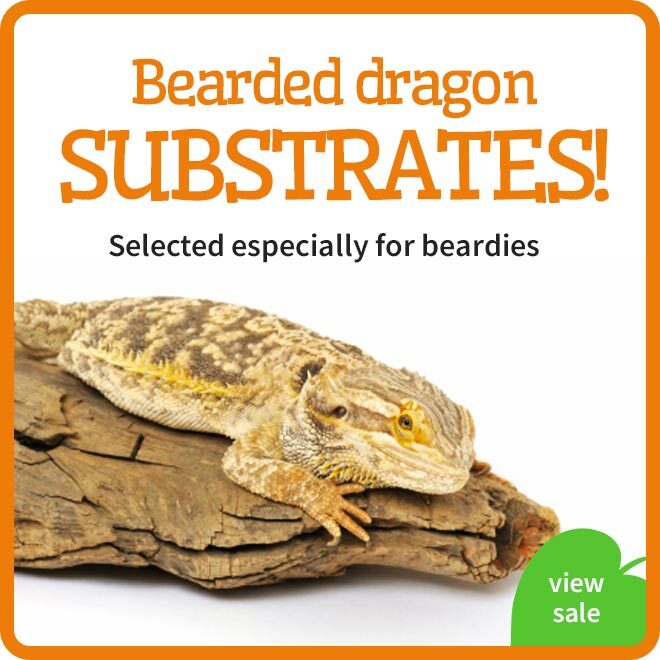 For support of stressed reptiles use 4g (one scoop) per 100ml of drinking water. POVIDONE-IODINE COMPOUNDS - Referred to by Holt 1981 (in Diseases of the Reptilia Volume 1. edited by J.E.Cooper and O.F.Jackson) as Probably the most consistently safe antiseptics/disinfectants of value are the povidone-iodine compounds. 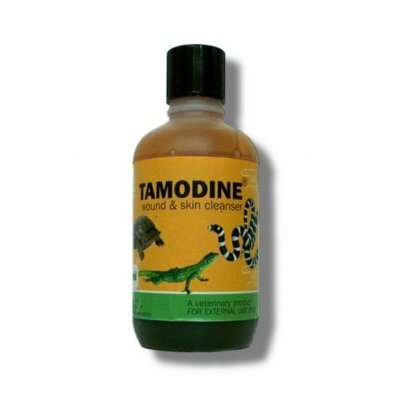 We would advise against using TAMODINE on amphibia since they can absorb chemicals through the skin. 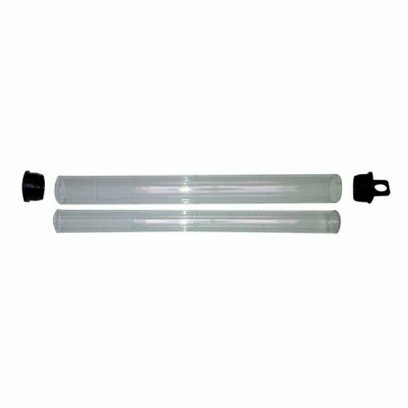 Prevorus slow release tube. 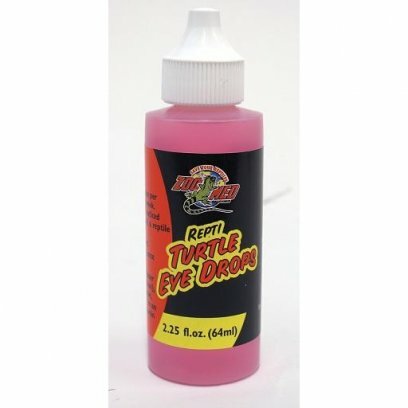 Enables the mite predators to operate in close proximity to the reptile or exotic bird. 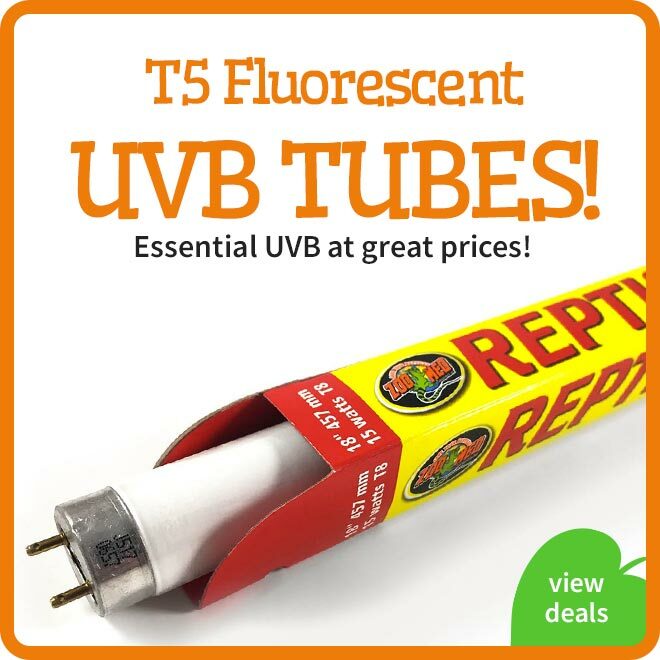 Essential for arboreal snakes and birds in cages and aviaries. Prevorus is supplied empty and is to filled with predators from Taurrus for Reptiles. Snake mites (Ophionyssus natricis) are one of the biggest killers of reptiles in captivity. Mite infestations can be difficult to control, let alone eradicate. The mites feed from their hosts's blood supply removing blood and vital nutrients leaving the reptile agitated and anaemic. 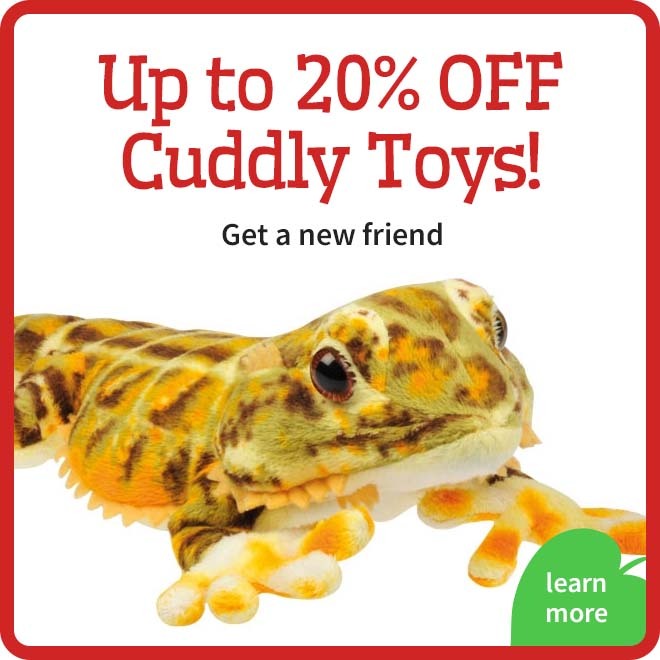 This makes the reptile far more susceptible to illness, and as the parasites also introduce diseases into the snakes blood supply while feeding, the snake may eventually die. Parasites are conventionally controlled with toxic pesticides such as neonicotinoids and phyretroids, these chemicals however have side effects for the reptiles and the parasite builds resistance against it over time. 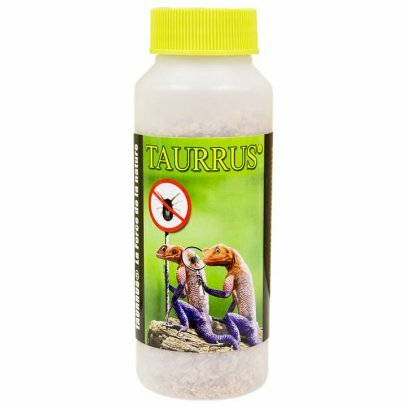 Taurrus is a revolutionary natural way to control parasitic mites in the habitat of the reptile. 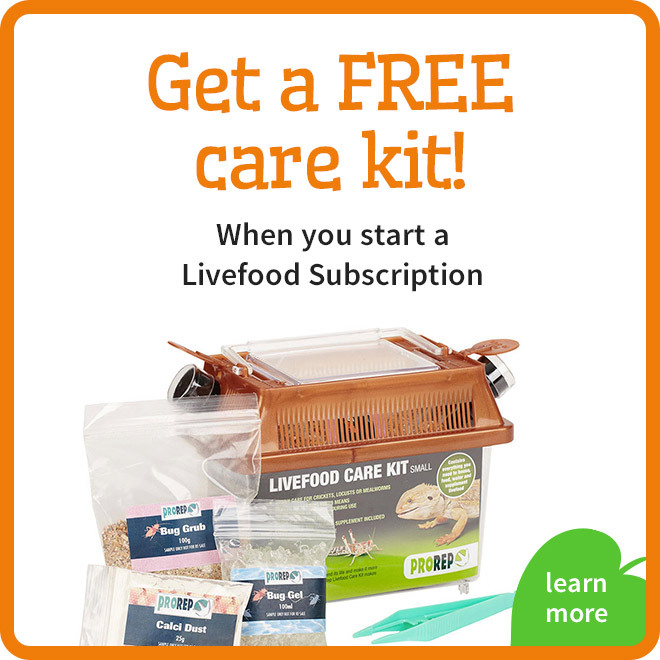 The Taurrus predatory mites feed on various reptile parasites such as the O. natricis snake mite. 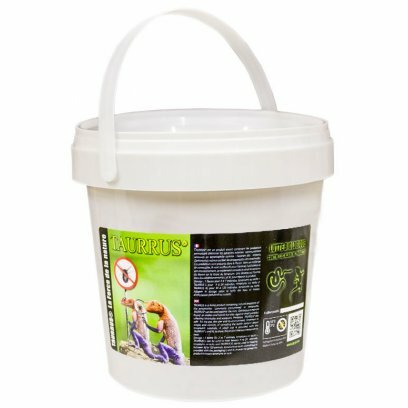 Taurrus does not feed on reptiles or mammals and is 100% safe for you, your pet and the environment. Taurrus is a living organism (predatory mite) that is able to control various species of mites and terrarium parasites. Taurrus is a natural enemy of the reptile parasite (Ophionyssus natricis), consuming reptile parasites as well as other acari parasite species. Taurrus mite predators are very small and measure less than 1 mm in adult stage. The larvae are white and adults are orange to brown in colour. They are able to live during a few weeks and reproduce in the areas where the find their prey. Despite its small size, the Taurrus predator acts aggressively and is able to attack and kill preys that are 3 to 4 times bigger in size. As many species of small arthropod, Taurrus are comfortable in a warm and humid environment. For this reason a terrarium is an ideal environment to establish a predatory mite population, particularly when a natural substrate such as coco fiber, peat or moss is present. Once released, the microscopic predators will actively seek and consume parasites. Once eliminated, the predators disappear naturally. The mode of action requires several days. After introduction of Taurrus, pest populations should be monitored: at first it will stabilize, and then gradually decline. In heavy infestations, several releases may be needed to eradicate all parasites. 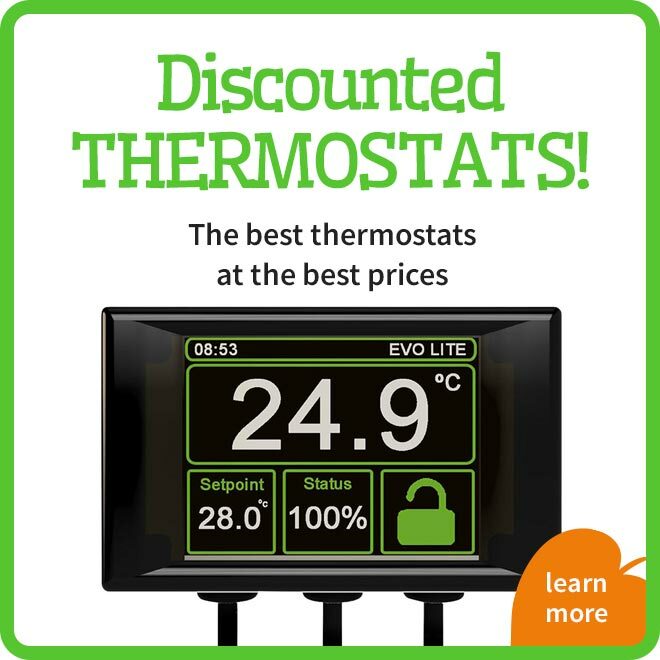 Treats up tp 10 vivariums curatively or up to 20 vivariums preventatively. 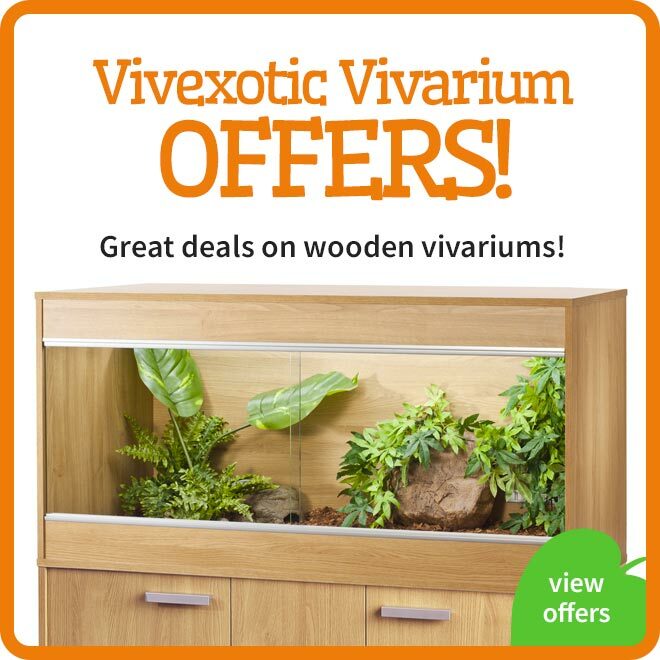 Treats 1-2 vivariums curatively or up to 4 vivariums preventatively. 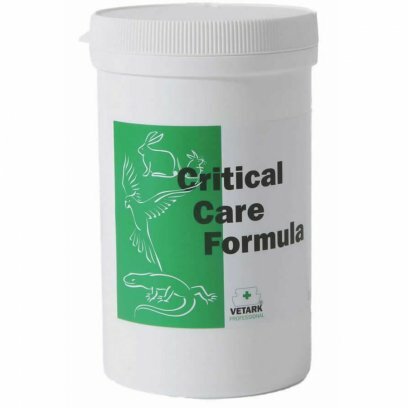 A small range of medications, cleaners and home solutions for the welfare of your pet. We have included probiotics for sick animals, mite killers for infestations and a selection of wound healers and aids. 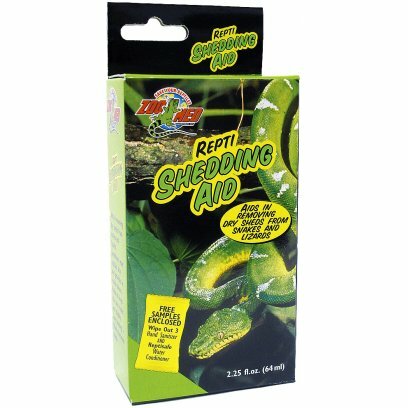 These products are designed for reptiles to deal with minor scrapes, deficiencies and illnesses.